The list below is compilation of all existing printer manufacturers. Those listed first are considered to be the largest in terms of sold units and total revenues. Manufacturers marked with two stars (*) are developing new technology that might disrupt the printer market in the future. This because of significantly faster printer speed, superior print quality or much less use of printer supplies. P.O. Box 261502, Jafza Lob 19, Flat No. Lb192207 South Zone, Jebel Ali, Dubai, U.A.E. Buying Electronic components can be hard sometimes with many parameters such as Cost, Quality, Specifications, shipping and much to consider. This will be even painful with plenty of similar parts and we will end up scratching our head. If it sounds like you, then this article might help you to get over with these situations. 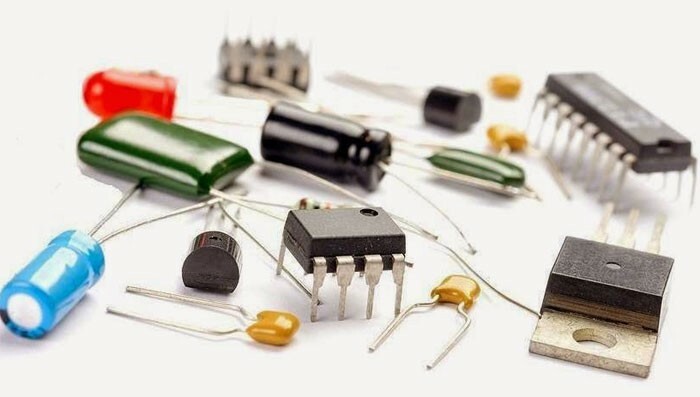 This article comprises a list of 10 best electronic component distributors with best cost,quality,service and great pool for part selection. This list was compiled using suggestions from experts in this field and reflects the satisfaction and trust of experts. This makes this list unique and i hope it will be useful for you all guys. 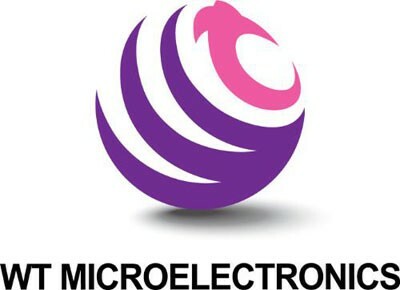 WT Microelectronics is a leading component supplier with superior supply chain and other value added services. This Company headquartered in Taiwan provides service across Asia with over 40 regional offices in China, Korea, Singapore, India, Thailand and Malaysia. This company serves as a distribution partner for over 40 global suppliers. 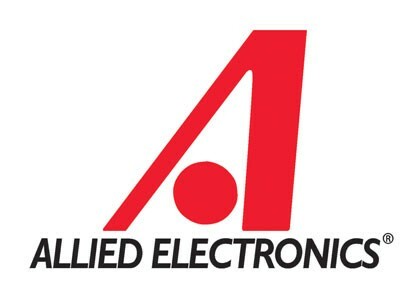 Allied Electronics is a leading electronic part distributor offering its services in United states, Mexico and Canada. This company provides more than 3 million parts online from more than 300 world class suppliers. Its robust supply chain management gives its customer super fast delivery and reliability. 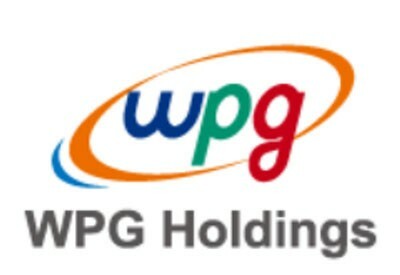 WPG electronics is the largest distributor in Asia headquartered in Taipei, Taiwan. The company operates with over 120 sales offices around the world and franchise partner for around 250 global world wide suppliers. The company also achieved a US $14.9 billion as revenue in 2014. Farnell Element14 distributes parts from over 3,000 leading suppliers from the market. Also this company offers Engineering design solutions service along with the component distribution to the customers. Farnell operates with 37 office locations all around the world and operates in all the continents. 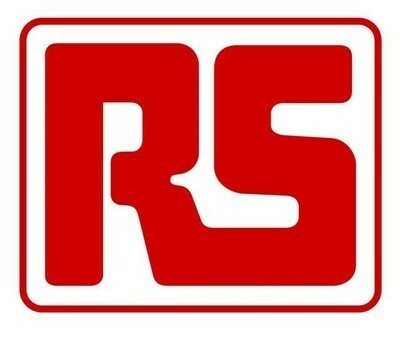 RS components is a long time player with more than 75 years of experience in the field of parts distribution. The company claims to serve over 1 million customers sourced from 2500 leading suppliers. Also it operates globally in 32 countries and ship more than 44,000 parcels daily. Arrow Electronics serves customers with a global network of more than 460 locations in 56 countries. This company serves as a supply channel for over 100,000 part manufacturers around the world. Offering excellent service and extraordinary value to the customers Arrow electronics has become reliable source for customers. Future Electronics is another world wide leader in electronic component distribution operating in 168 locations in 42 countries around the world. The company is supported by IT infrastructure which provides robust inventory, part availability and easy access to the customers all around the world. Avnet is yet another big Electronic distributor with robust supply chain all around the world. The company claims to process 5 billion orders and 81 billion units shipped annually. Along with Electronic components distribution this company also offers IT solutions to their customers. Avnet is the highest revenue making company among these component distributors. 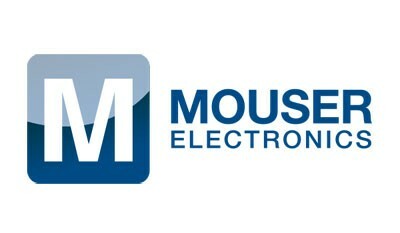 Mouser Electronics was an authorized distributor of over 500 leading suppliers. The robust infrastructure with 500,000 sq ft warehouse and excellent service of this company made this one to stand out from others. Also the company claims to ship most orders on the same day to nearly 500,000 customers in 170 countries. 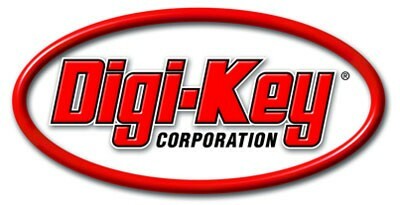 Digi-Key is certainly the best Electronic Component distributor as it seems to be the favorite of almost 51% of experts we came across. Being an Authorized distributor of more than 650 manufacturers and serves around 524,000 customer per year across the globe this company offers excellent and robust service which makes it stands out from fellow competitors. Also the smart filters makes finding components pretty easy to select even among thousands of listed parts.